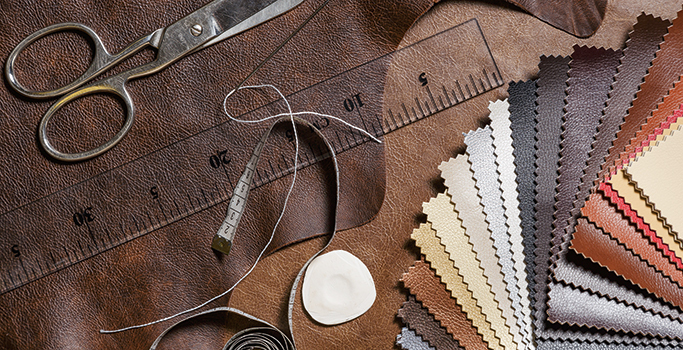 Ever since the company was formed in 1926, RUF|Betten has been an uncompromising advocate of the quality concept. We are known as a manufacturer of products for pleasant and healthy sleeping, both in Germany and abroad. 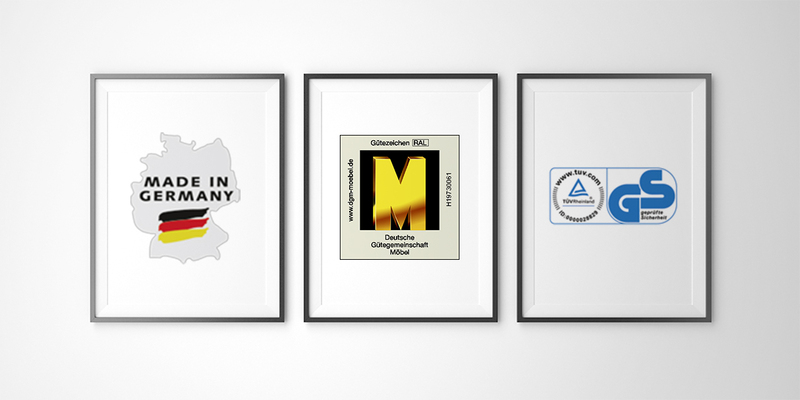 It’s for a good reason that our brand name stands for German brand quality – Made in Rastatt/Baden-Wuerttemberg, Germany. Our specially trained employees with exceptional expertise make sure of that. 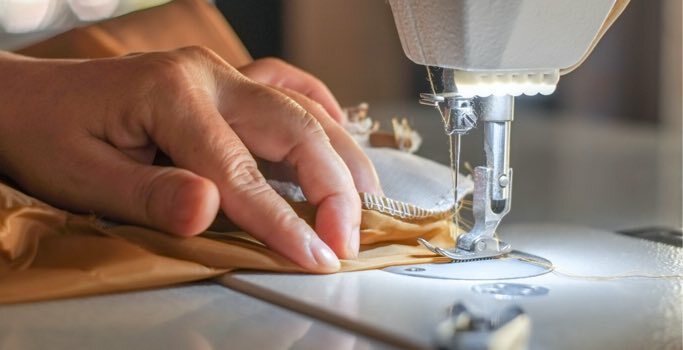 We will manufacture your dream bed with great craftsmanship and attention to detail especially for you – and every bed is a one-off original. 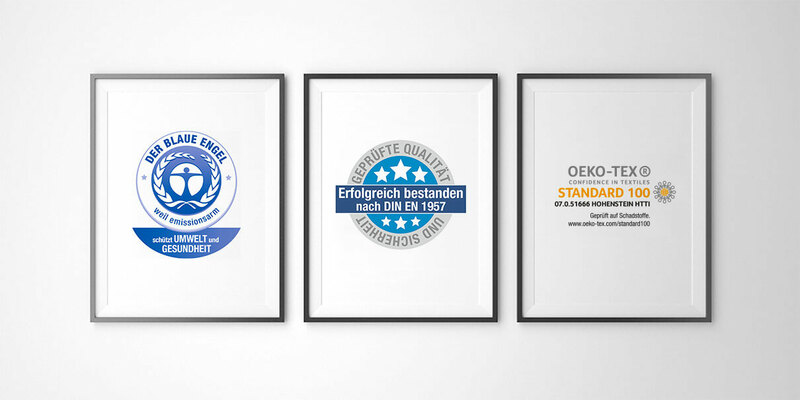 Our internal quality management with sophisticated safety standards, and the close cooperation with the DGM (Deutsche Gütegemeinschaft Möbel e. V. – German Association for Furniture Quality) guarantee a long service life at consistent quality. That also includes precision craftsmanship combined with the use of the latest technologies. RUF|Betten tests every single model for quality and series maturity. Regular functional tests and company audits monitor quality requirements, as do targeted computer-controlled techniques. This is how we can offer you assurance that you will only receive flawless products of the highest standard. The invisible quality attributes must be right, as well. Visible quality features are important. The unseen ones should be crucial for you. This includes functionality and stability of the products, material and finishing of the interior, durability and sustainability. Not least, this is ensured with ongoing final inspection. Only what we rate as “excellent” today will make it into your bedroom tomorrow. RUF beds are quality products regularly tested by independent experts and institutes. With the result that our sleeping systems have already received many awards. This recognition strengthens our conviction that we are on the right track by striving for perfection. And it gives you reassurance that you have chosen the very best. The ‘Confidence in Textiles’ label guarantees that all RUF mattress tickings have been tested for harmful substances in accordance with OEKO-TEX® Standard 100. This seal verifies that RUF spring wood frame comply with the mechanical and electrical requirements of each product group, and poses no risk to the user’s health when the safety mechanism is used as intended. To make navigating the jungle of box spring beds and suppliers easier, DGM has introduced a quality label that is only issued to manufacturers whose box spring beds have been examined closely, and comply with the strict DGM requirements. 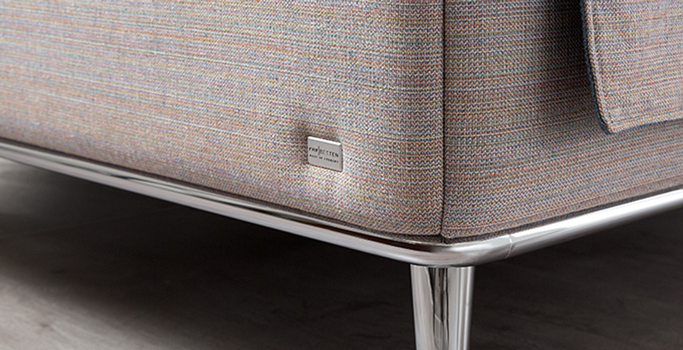 RUF|Betten is proud to carry this label. All box spring beds have been tested, certified and fully comply with the quality requirements of DGM. 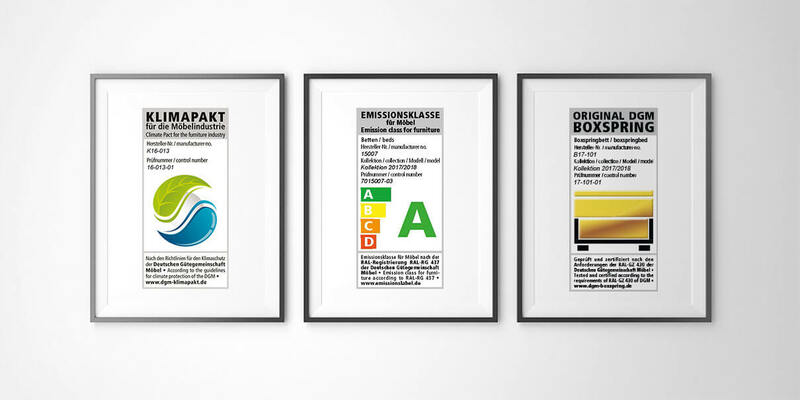 The CO2 Saver Certificate guarantees that RUF|Betten recycles above-average quantities of packaging materials. 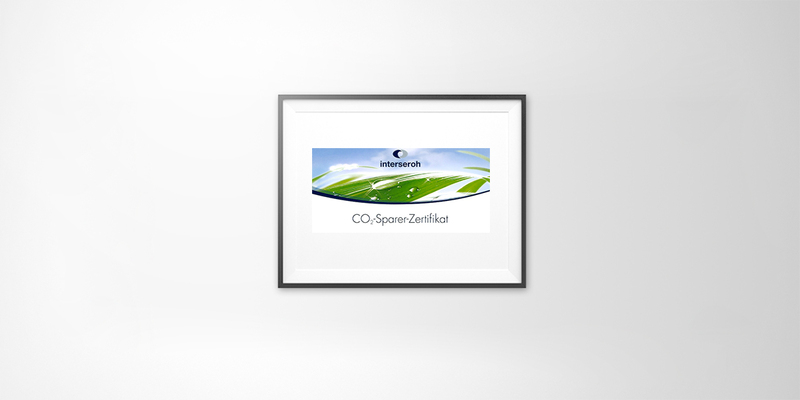 This reduces CO2 emissions – Because we care about the environment.